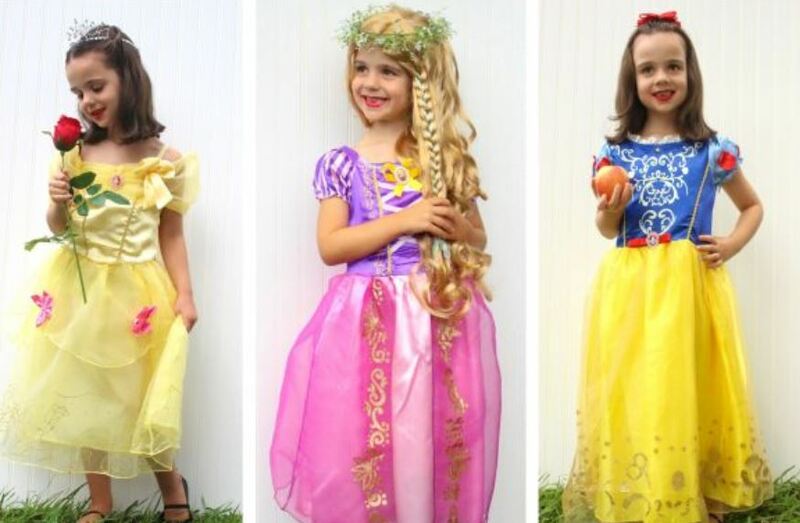 LOVE these Disney Inspired Princess Dresses on sale for $13.99 (Retail $34.99). There are 7 options available but I would HURRY before this deal sells out. These are the perfect dresses for any royal ball! Make sure your little has her princess dress! Each dress is made with the best quality and will make any girl feel like a princess! These are perfect for Halloween too.